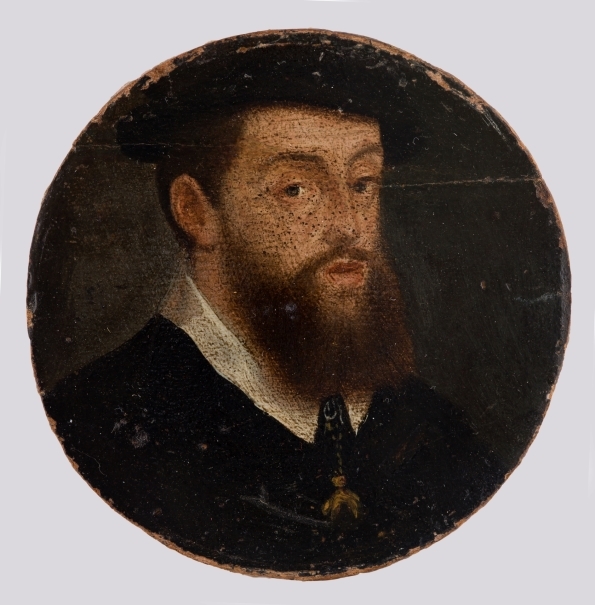 The Museo del Prado has organised the first exhibition of a significant part (36 miniatures and 3 small portraits) of its little-known collection of miniatures. 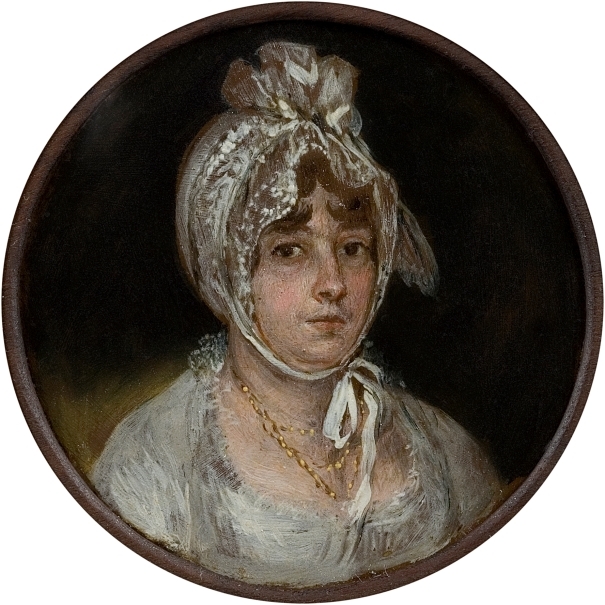 At the presentation of the exhibition the Museum also provided details of the new publication, which offers the first compilation and analysis of the 164 miniatures and 16 small portraits that make up this interesting and significant part of its collection.Painted in gouache on vellum, small ivory panels or paper, miniatures represented the most intimate side of painting and in general related to the private realm. They also, however, acquired functions of State given that jewels containing miniatures were given by monarchs to ambassadors and foreign emissaries on the occasions of their ascents to the throne, royal weddings and the signing of treatises, concords and agreements. Miniatures were also used to commemorate successful military undertakings and the completion of special missions.Miniatures in the strict sense of the term did not exist in Spain until the 18th century so the function played by miniatures at other European courts was fulfilled in Spain by small portraits known as retratico or retrato de faltriquera, hence the importance of the three examples on display in the exhibition. 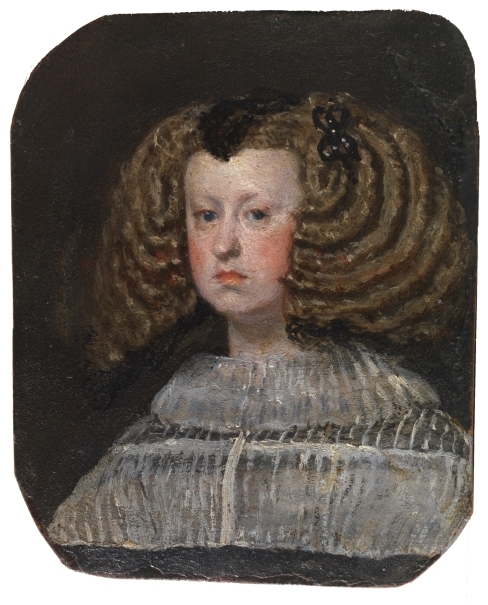 The Spanish school is the one most extensively represented in the Prado's collection, with 76 works, a number that has enabled the author to fully assess the importance of Spanish miniatures and to locate a considerable number of Spanish miniaturists among the leading names in Europe. From now on, artists such as Guillermo Ducker, José Alonso del Rivero, Luis de la Cruz y Ríos, Florentino Decraene, Cecilio Corro, Juan Pérez de Villamayor, Manuel Arbós and Antonio Tomasich will occupy the position that they deserve within the Prado's collection while their output is now much better known, given the exceptional quality of some of the miniatures in the Prado. 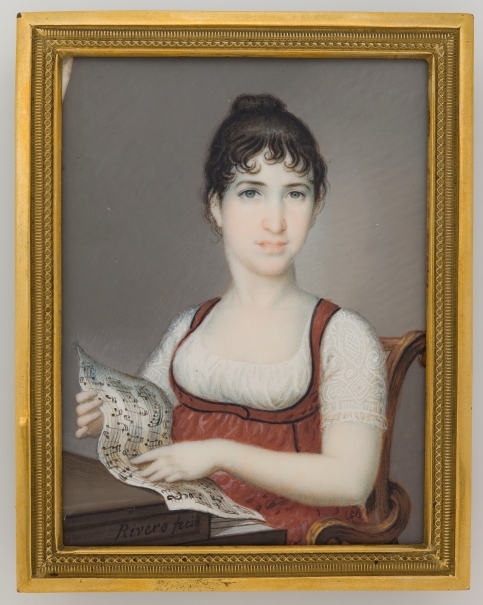 The collection also includes a significant group of works by Austrian, Italian, French, English, German and Portuguese artists dating from the second half of the 18th century to the early 20th century. Prior to the publication of this catalogue raisónne and in conjunction with its preparation, almost all the works included in it were cleaned and/or restored by technical staff at the Museo del Prado. 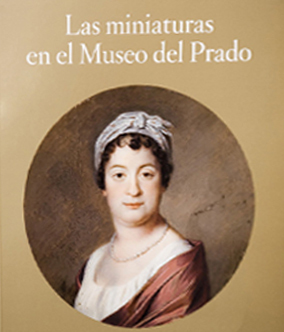 The catalogue raisonné of the Museo del Prado's collection of miniatures is the result of a lengthy and exhaustive research project undertaken by the specialist Carmen Espinosa, the author of this publication, in collaboration with technical staff from various departments of the Museum. It will become an important reference text and one that will serve to highlight on a national and international level an art form that experts still consider insufficiently known and studied today. The catalogue provides a complete compilation and documentation of the 164 miniatures and 16 small portraits in the Museum's collection. This collection was started in 1877 with the entry into the Prado's collection of two miniatures acquired by the State ten years earlier. From then on and through a number of donations, bequests and acquisitions the collection has continued to grow and is now one of the most important in any Spanish museum. The catalogue starts with an introductory text that includes a study of small portraits painted on playing cards, copper and tin plates. It explains their devotional, domestic and official functions, the latter as gifts of State when incorporated into jewels between the 16th and late 18th centuries. 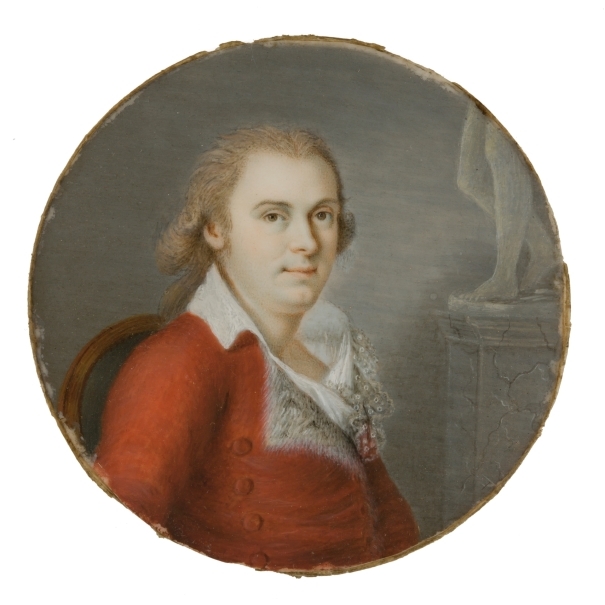 The next text focuses on miniatures painted in tempera and gouache on vellum and on ivory panels which gradually came to replace the earlier small portraits. These works are grouped into schools, within which each miniature is located chronologically on the basis of its date. Works signed by or attributed to the same artist or circle are organised into groups that are headed by a brief biography of the artist. Most of the miniatures are reproduced life-size in the catalogue. At the end of the text is a list of signatures that will be extremely useful for scholars and specialists in this field.